"5 stars! Wolfgang and his crew were very helpful and quick...The radon levels were almost at 0 after they were done with my house." 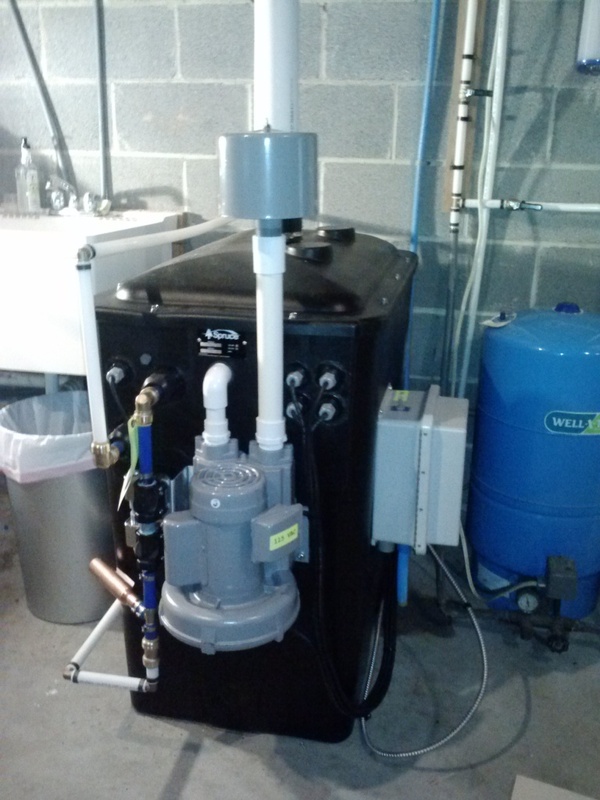 Central Virginia Radon began installing Radon Mitigation Systems in the greater Charlottesville area in 2004. Today, we approach each job with the experience of over 1,200 homes behind us, and the joy of another delighted customer before us. We offer professional installations and testing. Hi, I'm Wolfgang, owner of Central VA Radon. Radon is a naturally occurring radioactive gas that can cause lung cancer. The soils of the Central VA area and the Valley are known for their high levels of Radon gas, which can remain trapped in our houses without a mitigation system. You can’t see or smell Radon - so testing is the only way to know your level of exposure. Radon can have a big impact on indoor air quality. Or just want to learn more about Radon? Then inform yourself by reading these Radon publications, or view our Radon map below! Have no fear! Every house can be mitigated to a safe level! Our approach to Radon Mitigation is simple and effective. To stay up to date with our latest projects and discoveries, check out our Facebook page!